Benjamin Cartwright went to sea as a young man, eventually becoming First Mate in the Merchant Marines under the command of Captain Abel Stoddard. After Captain Stoddard loses his commission, he and Ben open a ship's chandlery shop in Boston, Massachusetts. In the meantime, Ben falls in love with the captain's daughter, Elizabeth, and they marry. Sadly, Elizabeth later dies just a few minutes after giving birth to Ben's first son, Adam. Ben decides to fullfill a life-long dream of going West, and leaves on the journey with baby Adam. Four to five years later, Ben is working in Illinois and meets and marries a woman from Sweden named Inger Borgstrom. Ben, Inger and Adam join a wagon train crossing the prairie to continue the journey westward. During the trip, Inger gives birth to Ben's second son, Eric, whom Adam nicknames Hoss. When Hoss is still a baby, Inger is killed by Indians who attack the travelers at a way station. Ben, Adam and Hoss finally settle down in Nevada and begin building a ranch called The Ponderosa, named after the pine trees that grow there. Ben then travels to New Orleans to inform the wife of a ranchhand that her husband has been killed in an accident. Ben falls in love with the widow, Marie, and marries for the third time. He takes her back to the ranch, where she eventually presents him with his third son, Joe. When Joe is five years old, Marie is thrown from a horse and killed, and Ben finds himself a widower for the third time. Standing at 6'1", with silver gray hair and a booming voice, Ben is a formidable man, both in business (cattle, timber. mining) and politics (at one time he was asked to run for governer of Nevada). He is also a stern but loving father. 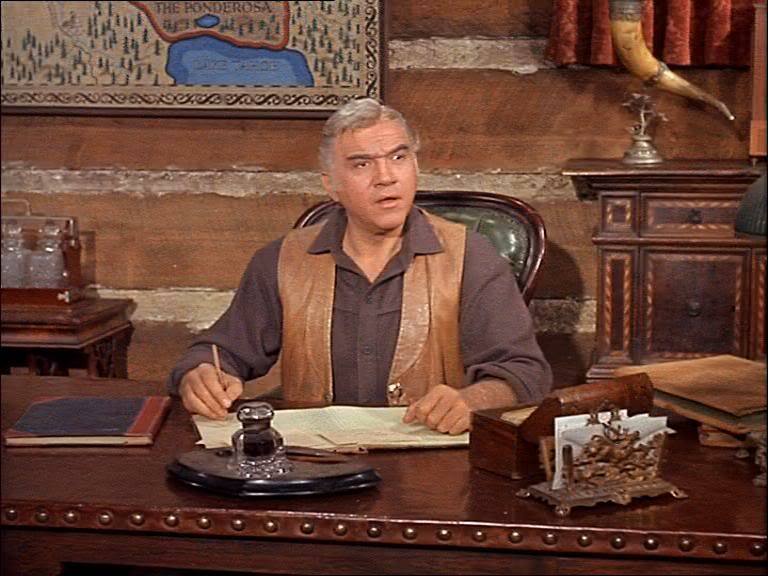 His 3 sons mean more to him than anything else on earth, and The Ponderosa is his legacy to them. Adam Cartwright was born to Benjamin and Elizabeth Stoddard Cartwright around 1830 in Boston, Massachusetts. His grandfather was a ship's captain under whom Ben had served. Adam never got to know his mother, as she died shortly after giving birth to him. Ben had a dream of going west to help settle the new frontier, so he left Boston with Adam when Adam was still a baby. Adam spent his childhood traveling with his father. When Adam was around five years old, his father met and married Inger Borgstrom, and they presented Adam with a baby brother named Eric, whom Adam nicknamed Hoss. Tragedy struck the family soon afterwards, when Inger was killed by Indians on the Plains, and Adam lost another mother, the first one he had known. After spending some time in California, Ben finally settled down with Adam and Hoss in Nevada, on a ranch they called The Ponderosa. When Adam was a pre-teen, Ben married Marie DeMarigny after meeting her in New Orleans. Ben and Marie gave Adam another brother, Joe, but when Joe was five years old Marie was killed when a horse threw her, and Adam lost a third mother. The intellect of the family, Adam attended a university back East, focusing particularly on the study of architecture. Returning to the ranch after college, Adam became Ben's right-hand man, helping to keep the books, transacting business affairs and making sure the ranch was run properly. He was idealistic, and many times had ideas that were ahead of their time. Adam did not always fit the sterotype of the average cowboy. He had a love of books, poetry, music and the arts. He played the guitar and had a fine baritone voice. He was sometimes brooding and cynical, appearing aloof, even with his family. But Adam had a fierce love for his father and brothers, and often demonstrated that both mentally and physically. Although he was loath to show his emotions, they ran deep. He was loyal and sensitive, standing up for the underdog even after being let down a number of times by people he put his faith in. He believed in the law, and would risk his own life time after time to make sure that it was upheld. A handsome man, standing 6', 1", weighing around 200 lbs. with dark hair and features and eyes that sometimes appeared brown, sometimes hazel, he had many ladies who were eager to marry him, but he did not give his heart easily. And when he did, it usually ended with him suffering emotional pain. He was an excellent shot, and enjoyed a good fist-fight every once in awhile as much as his brothers did. He had a quick wit, which was usually aimed at Joe or Hoss or both. He also had a wonderlust, a desire to see and learn about the rest of the world, and this eventually took him away from the Ponderosa to places unknown. Eric "Hoss" Cartwright was born to Inger and Benjamin Cartwright in 1836, during their trip west. Shortly after his birth, Inger was killed during an Indian attack. Raised by Ben, with the help of his older brother Adam, Hoss was the most openly sensitive of the the Cartwright sons. Hoss grew to be a big man with a huge heart. He had a deep appreciation for the simpler things in life, loving nature, animals, people and food. His tender heart is what won the hearts of everyone he came in contact with. Still, Hoss could be an intimidating force when someone he loved, or even a stranger, was threatened. 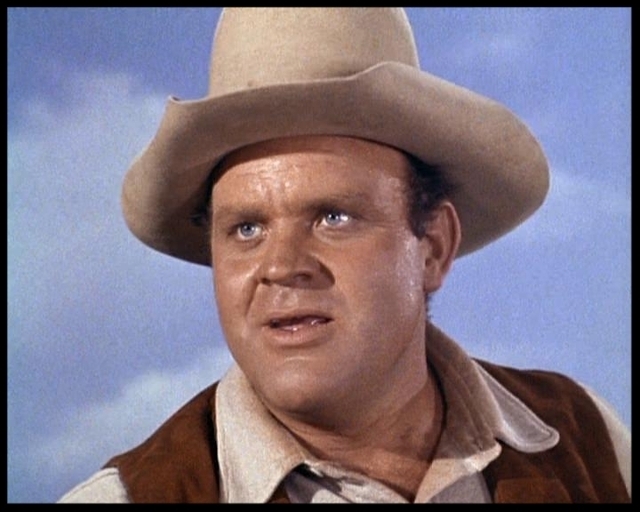 Hoss disliked cheese, but liked vinegar on his flapjacks. Shy with women, he won the hearts of many, but never married. 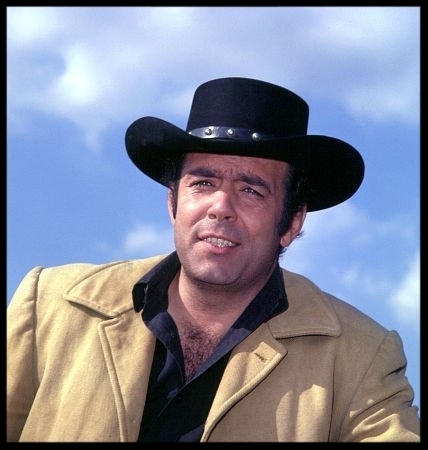 Even today, "Hoss" lives on in the hearts of all Bonanza fans. To discuss more Hoss Cartwright, click here to go directly to the HOSSienda. Joseph Francis Cartwright was born on the Ponderosa in 1842 to Benjamin Cartwright, and his third wife, Marie De Marigny Cartwright, who was originally from New Orleans. Affectionately known as "Little Joe" to his family and friends, he had two older half-brothers: Adam and Hoss. When Joe was five years old, his mother was thrown from a horse and died. As the youngest (he was only 17 years old in 1859), and at 5'11", the shortest Cartwright, Little Joe sometimes seemed like he had a lot to prove. Joe was also the most mischievous and fun-loving of the four Cartwrights. A master at getting others to take part in crazy schemes, especially his brother Hoss, Little Joe added a youthful appeal to the Ponderosa that would otherwise have been lacking. Unlike his father and older brothers, Joe frequently let his emotions get the better of him. Impulsive and quick-tempered, Little Joe had his share of both fistfights and sudden romances. Not as ruggedly handsome as his older brother Adam, Joe could nonetheless rely on his seemingly innocent good looks, curly brown hair and green eyes – and of course his charismatic self-assurance – when it came to charming the ladies. The only son to marry, in true Cartwright fashion, Little Joe’s wife died shortly afterwards. 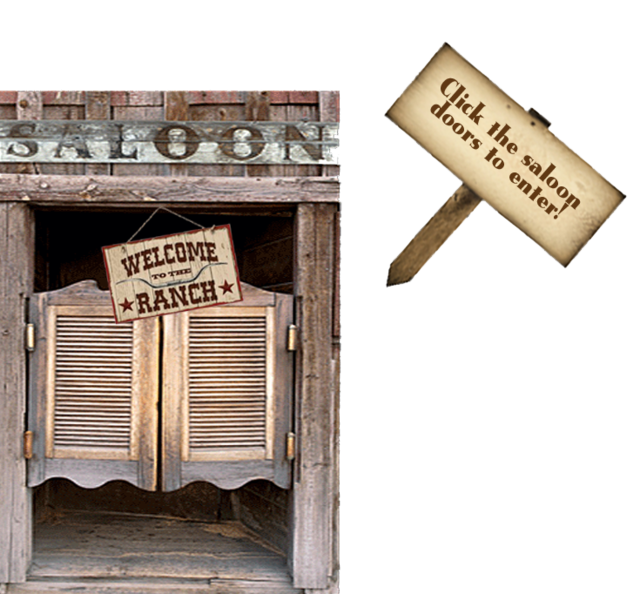 For more Little Joe discussions, click here to go directly to Little Joe's Junction.